New York : American tennis idol Serena Williams will soon return to action after almost a year of absence due to maternity leave. The 23-time Grand Slam champion will participate in the Mubadala World Tennis Championship in Abu Dhabi on December 30 against French Open champion Jelena Ostapenko of Latvia. 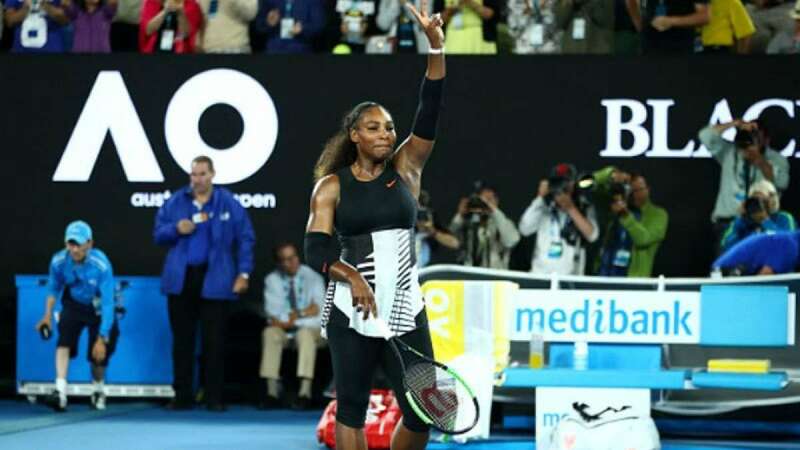 "I am delighted to be returning to the court in Abu Dhabi for the first time since the birth of my daughter in September," Serena said in a statement on Sunday. "The Mubadala World Tennis Championship has long marked the beginning of the men's global tennis season and I am excited and honoured to be making my comeback as part of the first women to participate in the event," she added. "I look forward to seeing the fans in Abu Dhabi at the 10th edition of the Championship very soon." Since the Australia Open in January. 2017, the 36-year-old has not played a match, as she became pregnant with a girl who was born last September, reports Efe. Serena's participation in Abu Dhabi's first women's match and in the 2018 Australian Open has raised people's expectations of a strong return in 2018. The 2018 Australian Open will be held between January 15 to 28.